Hidden away down a side street and behind an unassuming wall in Marrakech is a peaceful garden oasis very unlike the hustle and bustle of the rest of the city. 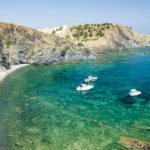 Fear not, you’ll find it though because outside the walls are the usual taxis and hawkers that mark any tourist spot in this city. Escape through the wall though and it is a different world. 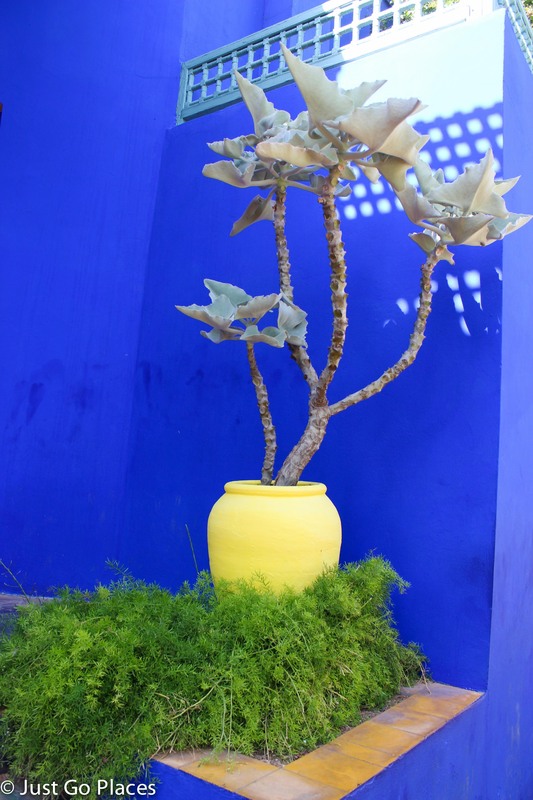 Jardin Majorelle was established by a French painter Louis Majorelle in the early 20th century. 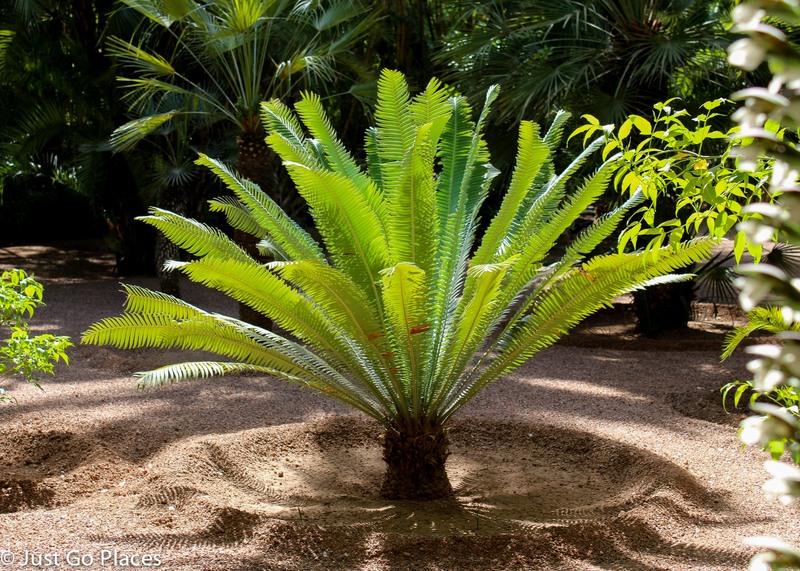 He was an amateur botanist and the garden is a result of 40 years of his hard work. In 1947, he opened the garden to the public. Iconic fashion designer, Yves Saint Laurent loved Morocco. 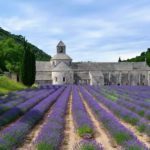 He had been born in French Algeria and so his love affair with the area was long standing. 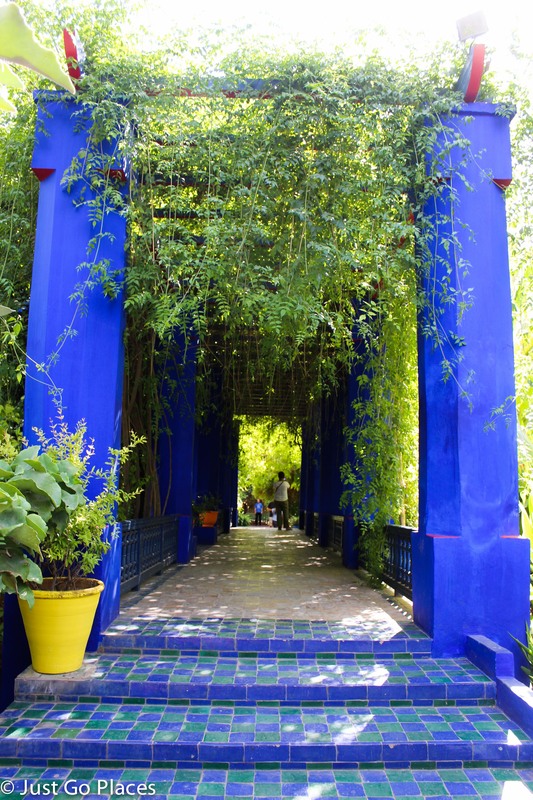 Saint Laurent discovered the Jardin Marjorelle on his first visit to Marrakech in 1966. 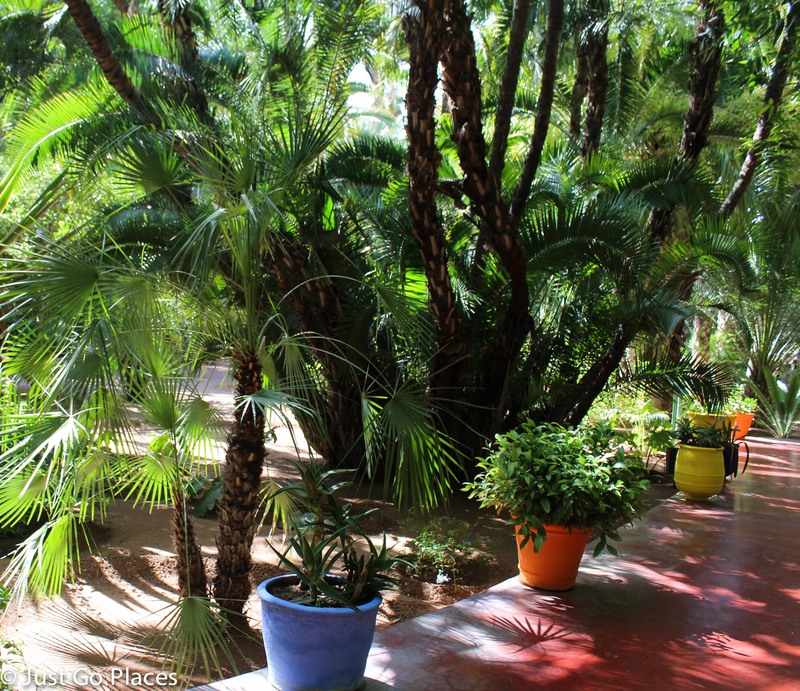 He and his partner, Pierre Berge, purchased the Jardin Majorelle in 1980 to avoid it becoming a hotel. The garden is now part of a foundation established to maintain its continued existence. In 2010, the street on which Jardin Majorelle is located was renamed Rue Yves Saint Laurent. The Berber Museum is housed in the former art studio of Louis Majorelle. Opened in 2011, it has a wide range of artifacts relating to the Berber tribes of Morocco, including items from the personal collection of Saint Laurent and Berge. Saint Laurent and Berge felt it important to ensure that the culture of the Berber tribes was saved for posterity. The items range in date from the 18th to the 20th century. The Berber Museum is very small with only 3 rooms. Similar to a haute couture dress, it is exquisite. The first room has a series of Berber accessories from daily life (bags, cooking tools etc). The second room is about jewellery found in the different Berber tribes. The pieces are incredibly ornate (and look heavy). The room is dark with a ceiling of pinpoint LED lights which shine like stars. It was easy for my children to imagine a nomadic life sleeping under the stars. The third room is costumed figures which was interesting because of the amount of wool used. In the heat of Marrakech, it’s easy to forget that the mountains must get very cold at night . Much of the explanation is in French but there are plastic-covered sheets in each room giving an English explanation as well. 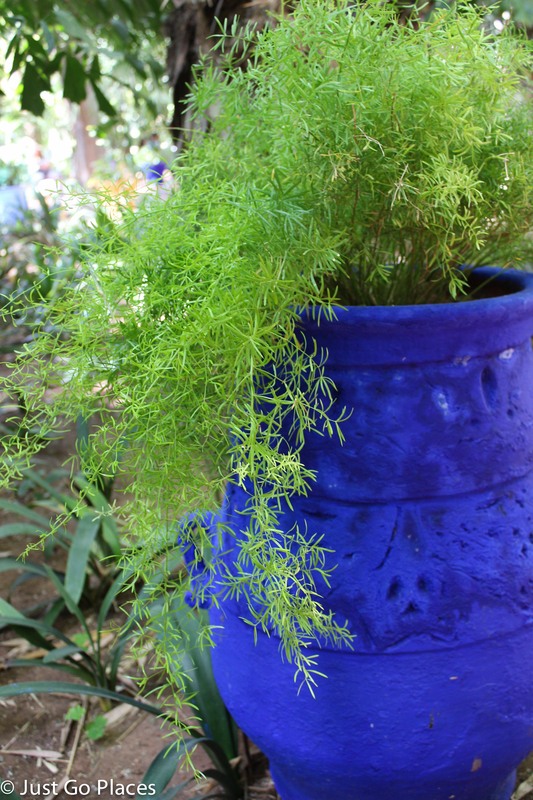 The deep cobalt blue found throughout the garden is called Majorelle Blue. The blue is so intense it really makes the green of the plants pop. I don’t know how well this blue would work in other climates where the sun is not so intense. All these colours seem practically fluorescent to us but in the Moroccan sun, they are merely bright. We had lunch in the cafe which is located in a charming courtyard. It’s not inexpensive (about £10 for a club sandwich) but the food was delicious. 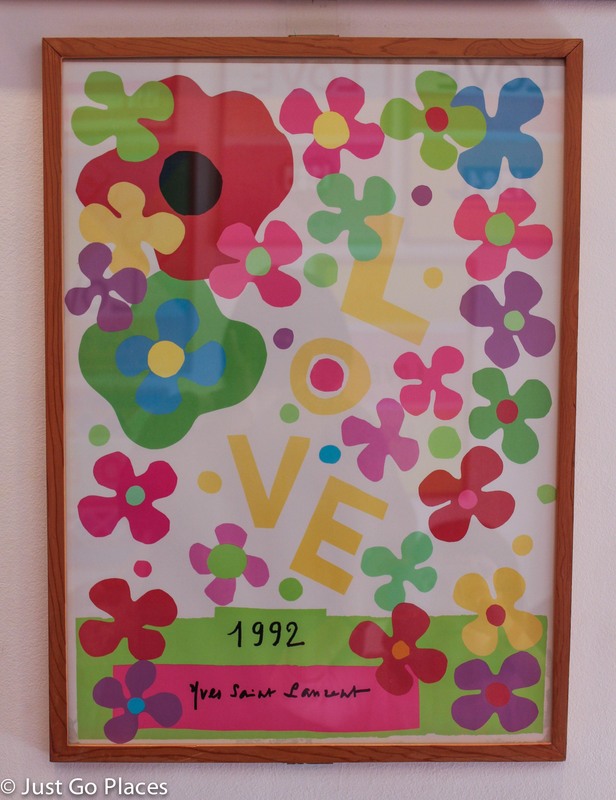 There is also a room which houses Saint Laurent’s “Love” collages. He made these collages every year to give as new year’s cards to his friends and clients. They are really charming. 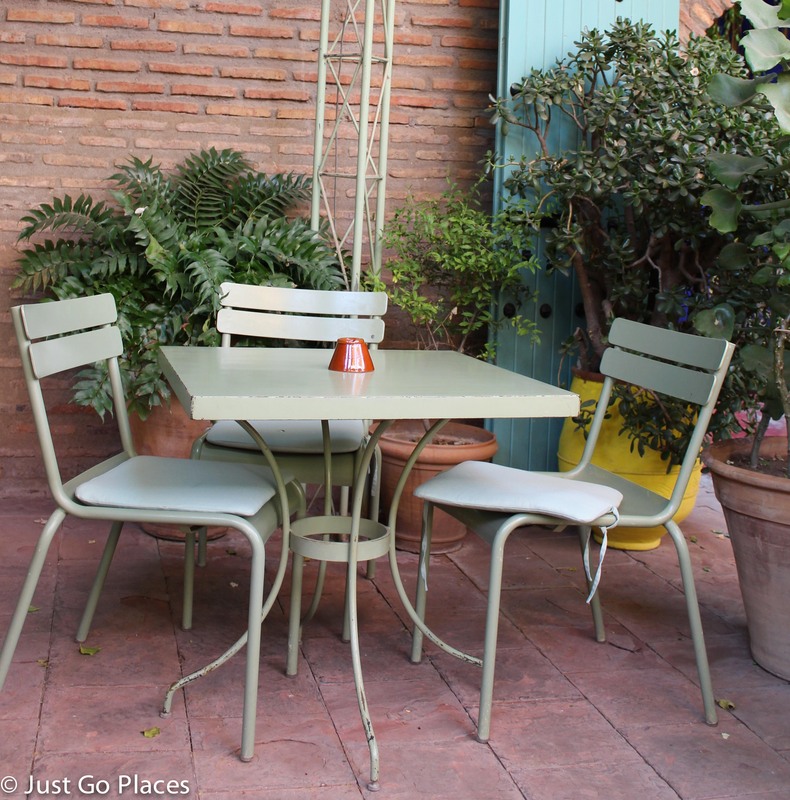 The boutique has items for sale including jewellery specifically created for the Jardin Majorelle. Needless to say, it was all quite pricey! 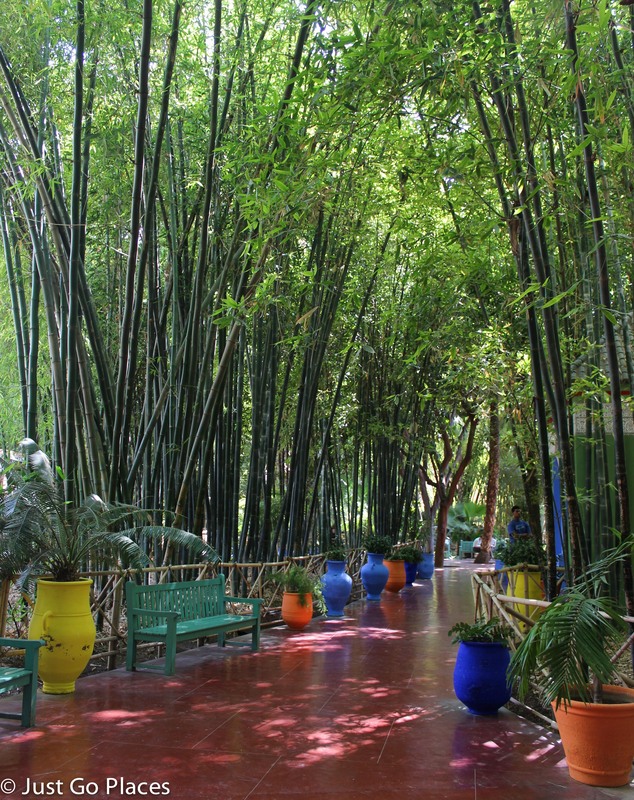 Only 12 acres, the Jardin Majorelle is small and easy to navigate. We really enjoyed wandering the gardens for a couple of hours. 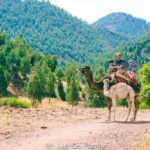 It is one of the most visited sites in Marrakech and easy to see why. Sometimes you just need a break from the teeming masses of Moroccans trying to get you to part with your money. The hours change for the seasons (Winter, Summer and Ramadan) so it’s best to check before you go on the Jardin Majorelle website. There are separate entry fees for the Garden and the Museum (both are a couple of British pounds sterling at the current exchange rate). Accompanied children under 9 years old go free. 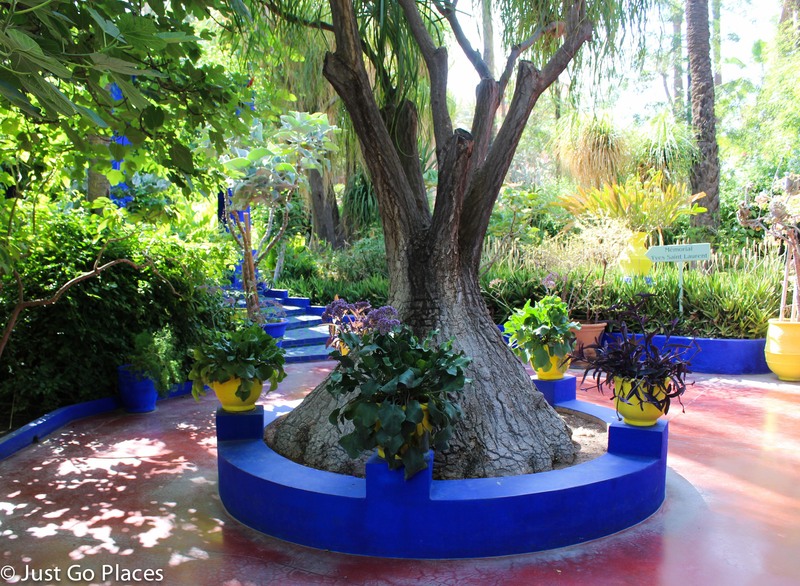 Jardin Majorelle is top of my travel wish list. It looks so colourful and peaceful. It is very lush! Highly recommended.